Are you looking for a qualified and reliable orthodontist that will guarantee to straighten your teeth and provide you with a winning and radiant smile? At Milestone Orthodontics, Dr. Milestone and his caring and dedicated staff are backed by years of experience and will be sure to cater to all of your needs and comfort levels no matter what issue(s) you are experiencing. There is no better orthodontist in Bergen County, NJ to care for your orthodontic needs. You can be sure to rely on Milestone Orthodontics and our devoted team of qualified professionals to come to your aid. 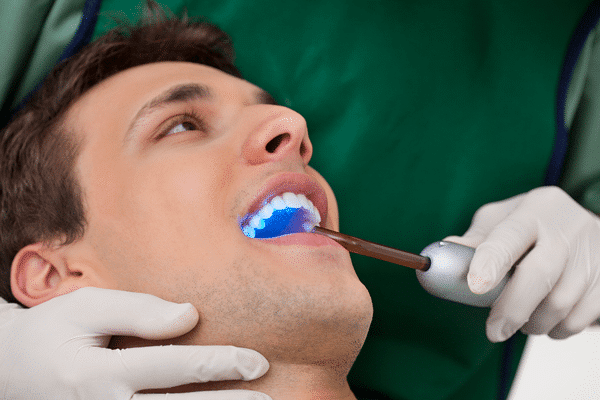 What Kinds of Treatments Does an Orthodontist Use? We pride ourselves on our many feasible and affordable options and packages in order to maintain the most efficient and reliable treatment and comfort possible to all of our patients. For more information or to get started with expert orthodontist Dr. Milestone, don’t hesitate to contact Milestone Orthodontics today!